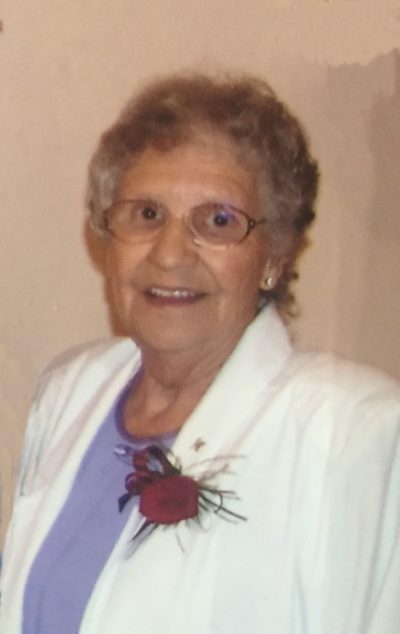 It is with deep sorrow that we announce that our beloved mother, grandmother, and great-grandmother, Ruth, passed away, at the Rockyview Hospital in Calgary, at the age of 83. Ruth will be missed deeply by her children, grandchildren, and great grandchildren; and many other special friends and family. Ruth was very proud to call Cochrane home. 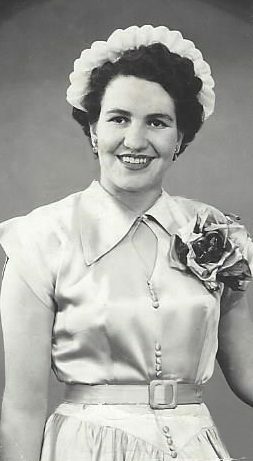 She has lived here since 1949, settling at the Cochrane Ranch when she married Ted Connell. Of great importance to Ruth, was her strong faith and this faith provided much comfort to her throughout her life. A Memorial Service will be held at the Kingdom Hall of Jehovah’s Witnesses (1705 Ranchlands Way NW, Calgary, AB) on Monday, May 30, 2016 at 7:00 pm. The family respectfully requests no flowers be offered. I have many fond memories.